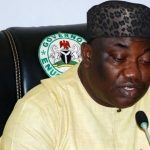 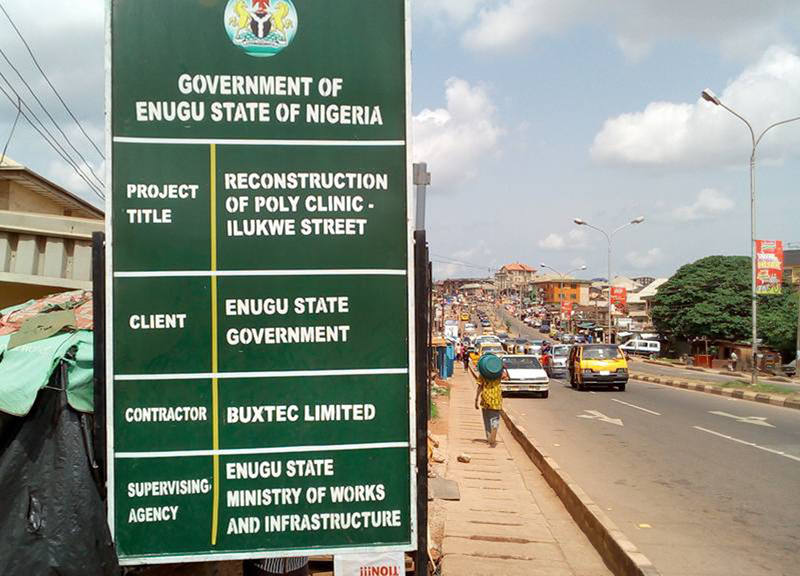 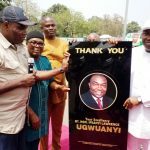 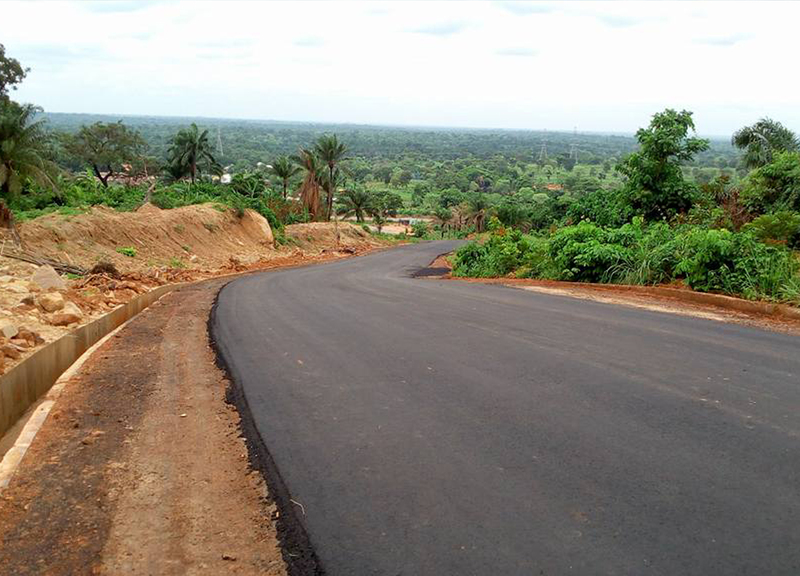 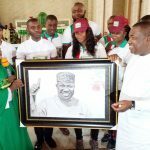 Enugu Govt. 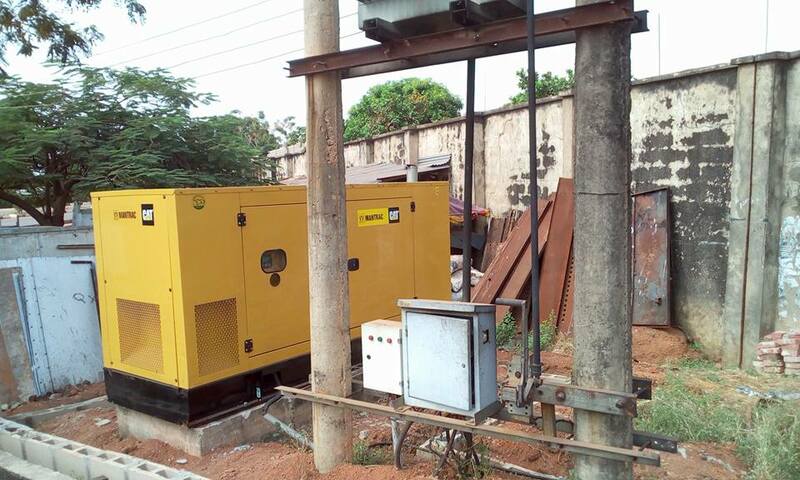 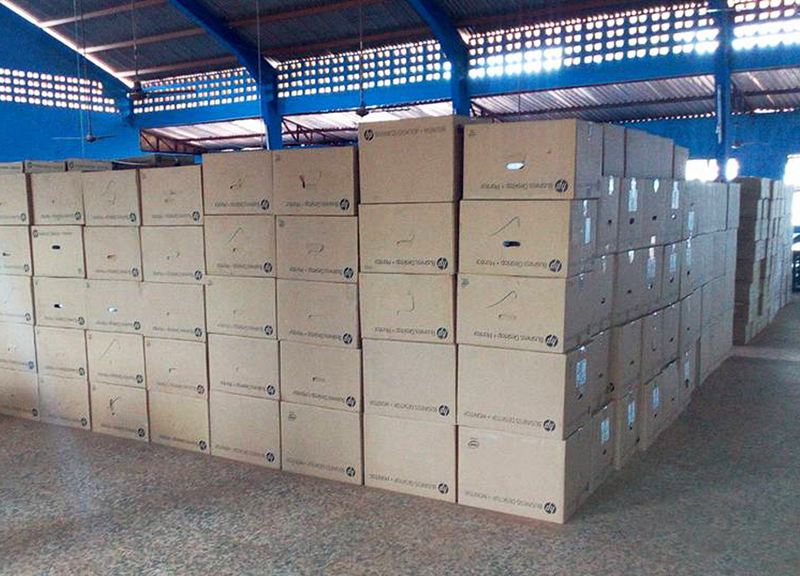 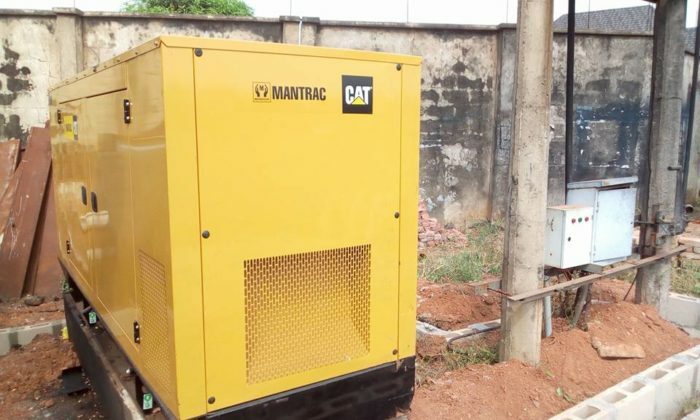 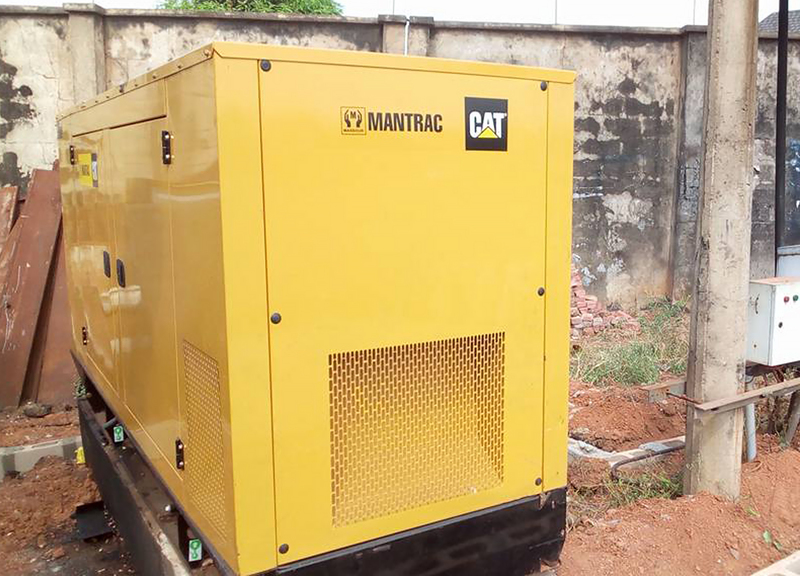 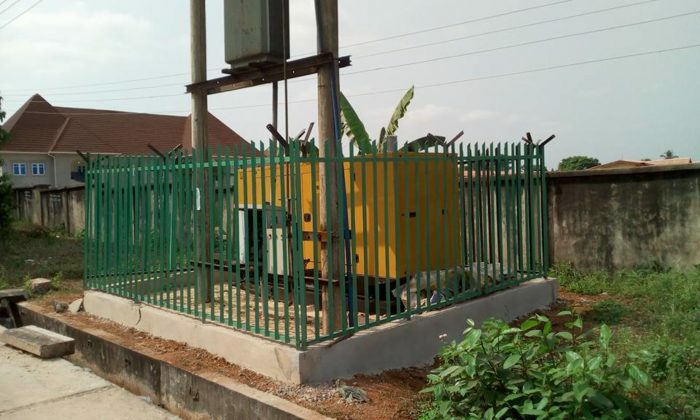 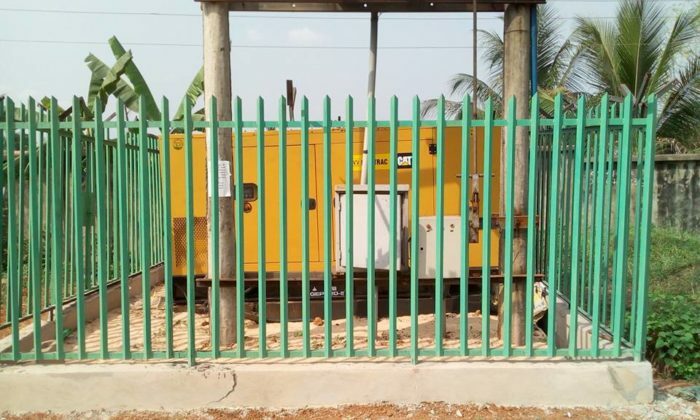 takes delivery of 10-unit 200KVA generators for effective operation of street lights in Enugu metropolis… Installation of the generators and construction of metal fence to prevent theft or vandalism of the facilities, in progress . Enugu State is truly in the hands of God!